Founded in 2001 as a solution to the one-size-fits-all DC lobbying shop, WSW is an independent, bipartisan federal government relations and grants procurement firm. Our team of experienced professionals helps clients build and sustain their own unique presence in Washington to advance policy and funding priorities. Whether you’re a seasoned DC veteran or a newcomer starting from scratch, you’ll be impressed by our work, our team, and our results. WSW provides a full range of government relations services. From direct lobbying to federal grants procurement, strategic counsel to crisis management, government marketing to grassroots and grasstops advocacy, we’re your on-the-ground team in Washington, extending your reach and advancing your objectives. With our team’s combined 8+ decades of experience, we stand ready to make your DC presence as effective as possible. Direct Lobbying: WSW develops specific policy and budgetary priorities for each client, and plans and executes a full range of activities to advance these proposals into law. Strategic Development: We work with our clients to develop and execute a comprehensive federal government relations strategy that meets their unique objectives in Washington. 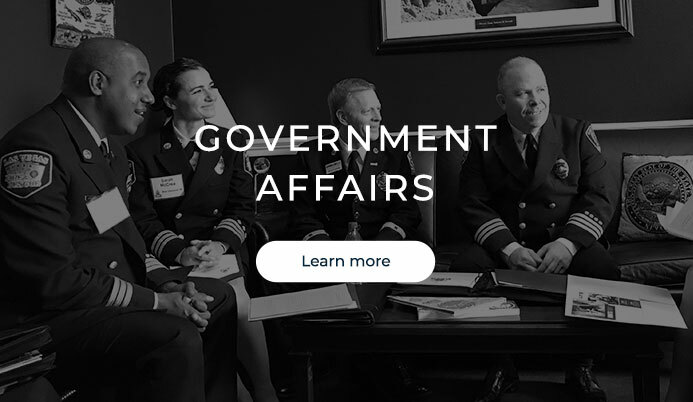 Relationship-Building: We help our clients build meaningful near- and long-term relationships with elected leaders and the key government decision makers that impact their enterprise. Policy Analysis: Our team of dedicated policy and regulatory experts work with clients to identify and create opportunities to advance their priorities. Regulatory Expertise: Our deep understanding of the regulatory process allows us to identify and respond to relevant regulations and other regulatory documents on behalf of clients. Intelligence Gathering and Monitoring: We provide real-time monitoring, immediate updates, and analyses of relevant proceedings in Washington. Our team provides timely reports on executive branch meetings and congressional activities, including floor proceedings, hearings and markups, bill introductions, and third-party policy briefings. Developing a Relevant Narrative: We help our clients prepare to thoughtfully engage with policy makers at the federal level, whether that is a one-on-one meeting with a Member of Congress or testifying before a Congressional Committee. We help clients frame their story for the audience they are addressing, and connect it to the current policy agenda in a way that resonates with policymakers. Crisis Management: No organization wants to deal with a crisis, and we work hard to ensure our clients avoid them. However, when a crisis arises, you want a solid team on the ground to help you manage any policy, budgetary, or political fallout—and we are that team. Build, Execute, and Strengthen Advocacy Efforts: In addition to managing our clients’ legislative and regulatory campaigns, we implement complementary grassroots and grasstops advocacy strategies that include a Day on Capitol Hill, town hall meetings, policy forums, as well as mobilizing letter-writing, emailing, social media, and phone call advocacy campaigns. Message Amplification: We understand that no one can tell your story better than you can. Our team also understands that within any organization there are diverse voices and opinions. WSW has the resources, experience, and expertise to implement successful strategies that unify and amplify those voices and develop critical mass in support of a clear, concise goal. Getting Your People Smart: We believe that the education component is a critical piece of any successful advocacy strategy. It is important that organizations not only understand the legislative process, but also recognize the political dynamics that can shape policy related to their profession. WSW has developed a variety of different educational strategies to suit the particular needs of our clients. Getting Other People Smart: Equally important is developing effective tools to educate legislators and their staff. Legislators and staffers meet with dozens of different groups each day and must digest and respond to countless different policy challenges. WSW will create tools and messaging that resonates with policymakers and creates opportunities for positive action. Grasstops Strategy: Recognizing that elected officials and their staff are most responsive to people from their own communities whom they know and trust, we help clients develop advocacy leaders through a concerted “grasstops” advocacy program. WSW works with clients to identify a small group of influential individuals who live in targeted states or congressional districts and works to build an ongoing relationship between those individuals and our clients. Identifying opportunities: We research, identify, and track all available federal and private funding opportunities that match our clients’ priorities and needs. Developing, Preparing, Writing, and Editing Specific Proposals: We guide our clients through every step in the grant-seeking process, including developing, preparing, writing, and editing your proposals, and managing the overall process. Direct Connections with Funders: We arrange meetings and calls for our clients with relevant officials at the federal departments and agencies to discuss proposed projects or ask specific questions regarding a funding opportunity. We also conduct follow-up from these meetings as appropriate. In the event your proposal is not successful, we help you get a “debrief” from the relevant program managers to strengthen your application for the next round. Cultivate Congressional Support: WSW works with you to shore up your application by securing congressional letters in support of your application. Create New Opportunities: When existing funding opportunities don’t match the work our clients are doing, we work to create new opportunities, whether through direct contracts from federal agencies or creating and funding a new grant program through the legislative process. Identify Federal Opportunities: WSW offers 24/7 insight into federal opportunities that align with clients’ capabilities and expertise. Our business development specialists track acquisition activity within the government with a focus on identifying opportunities early in the acquisition process to increase funding potential and award, as well as facilitating direct contact with key federal contracting decision-makers. Secure GSA Schedules: As a major contract vehicle of use by the federal government, WSW takes the complexity out of the application process by working with our clients and the government to facilitate and ensure application success. Once a GSA contract is awarded, we are available to offer business development strategies to win business with the government. Navigate Contract Negotiations: With decades of collective experience working with the federal government in many contractual capacities, WSW works with our clients and government customers to negotiate the best rates, ensure our clients’ offerings are fully represented, and place clients in the most favorable position to win business. Strategic Teaming: WSW will facilitate alliances with practiced and known federal contractors to increase the potential for our clients winning business in the federal government. Years of trusted relationships with diverse companies among our business development specialists offer a pool of experienced contractors to which WSW can align our clients’ business development goals and capabilities. 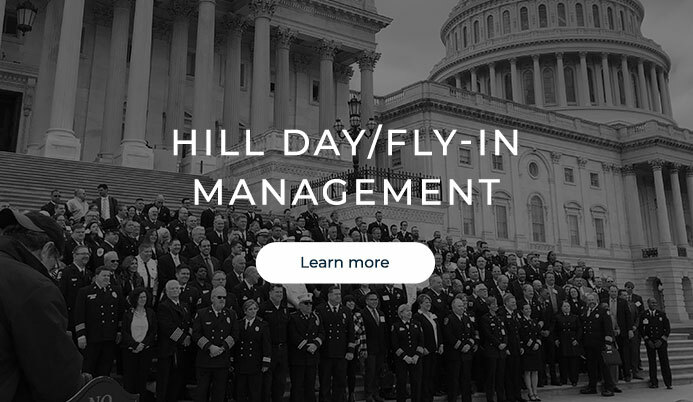 We Handle the Logistics (So You Don’t Have to): From securing a location for a briefing on Capitol Hill, to managing RSVPs, scheduling meetings with Members of Congress and preparing leave-behind packets, we cover every detail of your Hill Day or Fly-In from start to finish. We also perform the follow-up with Congressional Offices to get the results our clients expect. Materials Development: Given our backgrounds as former Congressional aides, we know what messages resonate with policy makers and their staff. We help clients develop and shape their “asks,” talking points, feedback forms, and other documents for attendee packets and leave-behind packets. Training: Meeting with a Member of Congress or their staff is not an ordinary occurrence. We help organizations prepare their people to engage with their elected officials and staff so they can be the most effective in telling their stories and advocating for their priorities. Mike Merola manages the day-to-day operations of the firm, and leads WSW’s health care practice. Mike’s health policy expertise includes Medicare, Medicaid, and hospital reimbursement policy. He also has significant experience managing a wide array of issues on behalf of clients ranging from appropriations to employee benefits and tax policy. Mike has developed a reputation for outworking the competition, which has led to success on behalf of clients in some of the most difficult health care issues before Congress, from Medicare reimbursement to funding for public health. WSW clients depend on Mike to develop, implement, and manage advocacy strategies, to build coalitions and develop “win-win” scenarios for clients and their Members of Congress. Mike spent two years as a Peace Corps Volunteer in the Dominican Republic, and went on to serve as Deputy Chief of Staff for Sen. Robert Toricelli (D-NJ). Mike has an impressive array of relationships on Capitol Hill, including Senate Democrat Leadership and professional staff of the Appropriations, Finance, HELP, and Foreign Relations Committees. He also works closely with House Democrat Leadership and professional staff of the Appropriations, Energy & Commerce, and Ways & Means Committees. Clients also benefit from Mike’s reach into agencies like CMS and the U.S. Department of State. 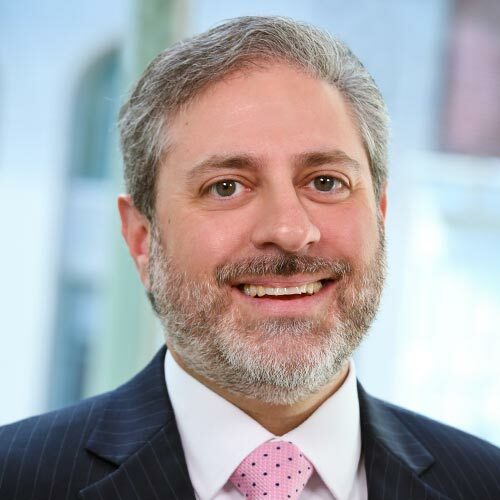 Rob Zucker is an expert on public health funding and policy, working extensively on expanding access to Substance Use Disorder (SUD) treatment and the federal response to the opioid epidemic, including policy, funding, and reimbursement. Rob manages an array of WSW clients including SUD treatment providers advocating to expand access to care and life sciences innovators on ways of expanding access to life-saving naloxone. Rob also works on higher education policy for several of WSW’s institutions of higher education, helping guide them on authorization and appropriations matters that directly affect student access to a college education. In addition, Rob spent several years on Capitol Hill in both the House and Senate, including working as an Appropriations Associate for Rep. Steve Rothman (D-NJ), a member of the House Appropriations Committee. This experience helped Rob develop his expertise in the issues of importance to WSW’s public sector clients, including counties, municipalities, and public commissions, such as infrastructure, flood control, and federal funding. 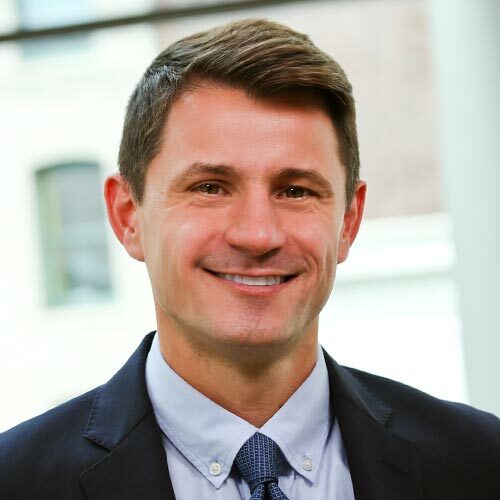 Clients rely on Rob’s particular skills related to stakeholder and third party engagement and coalition building, as well as his ability to plan and execute multifaceted lobbying and advocacy initiatives. Rob has close relationships with a number of staff and Members on key congressional committees, including House and Senate Appropriations, Energy & Commerce, Ways & Means, HELP, and Finance. He has also developed working relationships with key personnel at a number of agencies including HHS, ONDCP, CMS, and the Army Corps of Engineers. Donna Mullins has nearly four decades of experience navigating Washington, DC, on behalf of constituents and clients. She is a master strategist with particular expertise in crisis management and Executive “C Suite” management. Clients rely on Donna to help them determine what to ask, who to ask, and when to ask in order to advance their agenda. Donna leads the firm’s strategic planning and communication function on behalf of clients, and is particularly adept at discerning trends early and helping clients prepare and respond accordingly. Donna’s broad policy expertise is derived from her years of service in both the Senate and the House and includes appropriations and budget; defense and homeland security; federal research and higher education; transportation and infrastructure; health care including pharmaceuticals, patient advocacy, Medicare, and Medicaid; and trade, tariff, and quota policy. She has close working relationships with Senate and House leadership and several key House committees, including Appropriations, Armed Services, and Energy & Commerce, as well as with federal departments and agencies ranging from the Deportment of Commerce to the FDA. With nearly twenty years of experience on Capitol Hill, including working as the Chief of Staff to a U.S. Senator, as well as for two senior House appropriators – Rep. Dean Gallo (R-NJ) and Rep. Rodney Frelinghuysen (R-NJ) – Donna successfully guides clients in identifying opportunities and taking advantage of them, whether through federal grants, programmatic “plus-ups,” thought leadership forums, or other unique means. 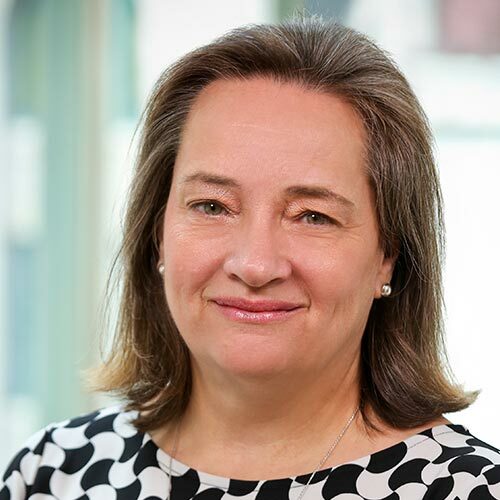 Laura Lay manages WSW’s grants practice, and has helped numerous clients secure multiple millions of dollars in funding through the competitive grant process. Her expertise includes the federal budget and appropriations process, as well as private grants. Clients depend on Laura’s close attention to detail and extensive federal grants experience to ensure they are in the best possible position for success. Laura specializes in guiding clients through the ever-changing landscape of seeking federal funds through competitive grants; identifying and tracking federal and private funding opportunities; developing, preparing, writing, and editing federal and private competitive grants; connecting clients to federal departments and agencies as well as private funders; and managing the overall grants process for clients. She assists clients through every phase of seeking funding, from identifying the opportunity to submitting the proposal and beyond. One of the things that distinguishes Laura in her field is her ongoing relationships with program managers at a number of federal departments and agencies, including the U.S. Department of Education and Institute of Education Sciences; U.S. Department of Health and Human Services, including the Health Resources and Services Administration, Center for Medicare and Medicaid Innovation, National Institutes of Health, and Substance Abuse and Mental Health Services Administration; as well as the National Science Foundation, National Endowment for the Humanities, and National Endowment for the Arts. 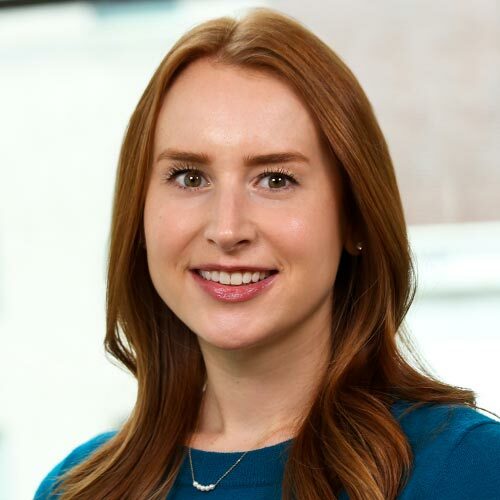 Laura is an active member of the Grants Professionals Association and National Capital Area Chapter, and completed training from the Grants Training Center: Professional Grant Development and National Institutes of Health Grant Training. 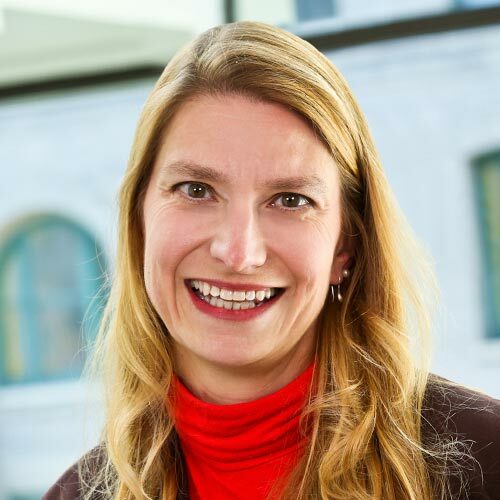 Charla Penn is one of WSW’s leading health care policy specialists. 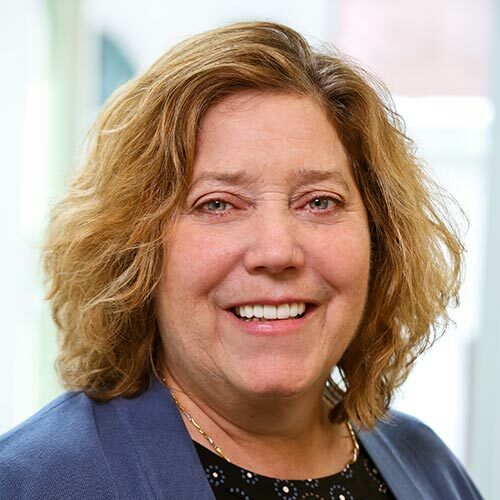 Charla works extensively with hospitals, provider associations, pharmaceutical and biotechnology companies, insurers, and non-profits to navigate the transforming health care landscape on issues of reimbursement and access to care. Clients rely on Charla for her expertise in reimbursement policy, as well as her impressive legislative skills and policy analysis. Charla helps clients develop, manage, and implement comprehensive government relations strategies, often tackling some of the more complicated and technical aspects of Washington, DC as part of the process, including reviewing and analyzing pending regulations, submitting official comments to pending rules, and crafting responses to Requests for Information. Charla is able to translate complex policy matters into actionable items for clients, and gives them the context they need to make the best decision for their organization. With close relationships in key offices in both the House and Senate, particularly with the professional staff on the Ways & Means and Energy & Commerce Committees, Charla gives clients access to key decision-makers as well as to timely information and ahead-of-the curve intel to help them plan or react quickly, decisively, and effectively. Charla’s previous experience includes serving as the Health Legislative Assistant for Rep. Bill Pascrell, Jr. (D-NJ), a senior member of the Ways & Means Committee. Chelsey Penrod Hickman brings a wide array of experience to the WSW team. Her policy expertise includes appropriations, budget, and tax; defense, including defense health; health care, including pharmaceuticals, patient advocacy, Medicare, and Medicaid; energy, environment, and interior; and trade, tariff, and quota issues. Chelsey is known for her ability to plan, manage, and execute large scale legislative and regulatory efforts to accomplish a client’s goals. In particular, she specializes in coalition-building, grassroots organization, strategic planning, and project management. Chelsey is also a trained technical writer, and clients benefit from her unique abilities on a wide range of writing needs, from writing grants, to producing white papers, to editing government RFP responses, and beyond. In the Senate, Chelsey maintains close working relationships with Republican Leadership and professional staff on the Appropriations, Armed Services, Finance, and HELP Committees. In the House, her relationships include Republican Leadership and professional staff on the Appropriations, Armed Services, Energy & Commerce, Financial Services, and Ways & Means Committees. She also has an array of personal relationships with senior-level staff in key congressional offices and federal agencies. Having worked as an Appropriations Associate in both the House and Senate, and also as Chief of Staff for Rep. Kay Granger (R-TX), Chair of the Defense Appropriations Subcommittee, Chelsey uses her broad knowledge of the federal funding and appropriations process to help clients advance their funding and policy priorities. 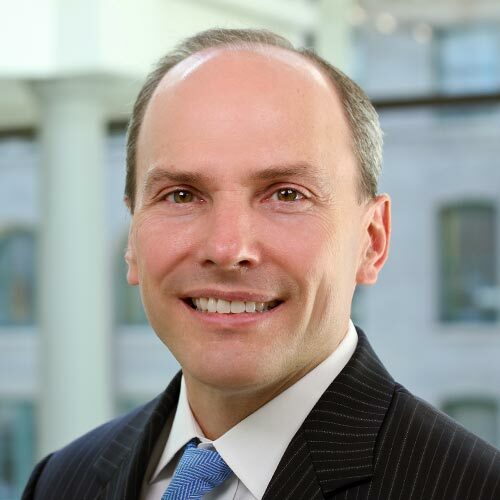 Carl Chidlow is an expert at navigating Washington, DC on behalf of clients. His policy focus includes energy and environment, economic development and trade policy, immigration and labor policy, and deregulation. He works particularly closely with senior officials at EPA and professional staff on the Senate Commerce Committee and Senate HELP Committee, and maintains key relationships in the Florida, Virginia, and Washington congressional delegations. Carl specializes in coalition-building for trade associations, relationship development, campaigns and political analysis, strategic planning, and project management. He is particularly skilled at taking clients with no previous experience in Washington and helping them build a meaningful presence in order to achieve their goals. A former Democratic political operative, Carl held senior political roles with an array of senior Democrats, including Sen. Patty Murray (D-WA), as well as with the Democratic National Committee, the Democratic Senatorial Campaign Committee, and the John Kerry for President Committee. Molly McDonnell specializes in health care, with a particular focus on patient advocacy. Molly guides clients on issues ranging from biomedical research and innovation to public health, as well as Medicare, Medicaid, and private insurance. 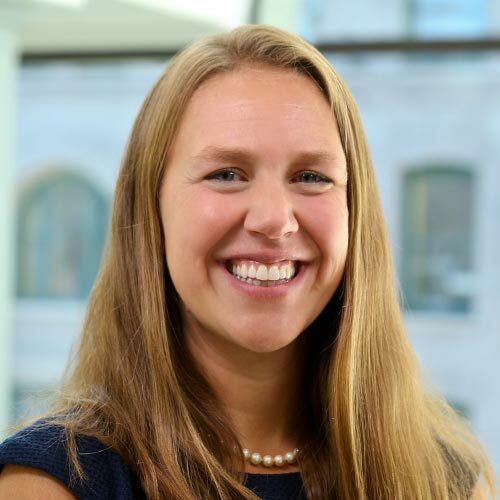 Molly translates and distills complex policies and regulations into clear, digestible information that helps clients navigate Capitol Hill and advance their policy agendas. She is expert at helping clients develop long-term, win-win relationships with decision-makers on Capitol Hill and within relevant Executive Branch agencies in support of their respective agendas. 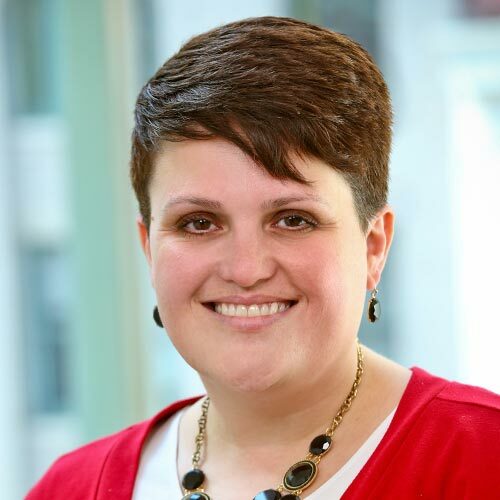 In addition to expert policy analysis and counsel, Molly provides client with additional key services, including strategic planning and messaging, social media strategy, and writing and editing. Whether it’s writing or editing a grant, drafting a blog post or call to action, or crafting a Tweet in support of a client’s agenda, Molly’s versatility is an incredible asset to WSW’s clients. Having served as Senior Health Policy Advisor for Rep. Leonard Lance (R-NJ), Molly maintains very close relationships with the professional staff of the Energy & Commerce Committee. She also works closely with the House Ways & Means Committee and House and Senate Republican Leadership, and with key federal agencies such as HHS, CMS, FDA, and HRSA. Bobby Clark has considerable expertise in public health policy, including the regulation of foods, drugs, medical devices, and tobacco. 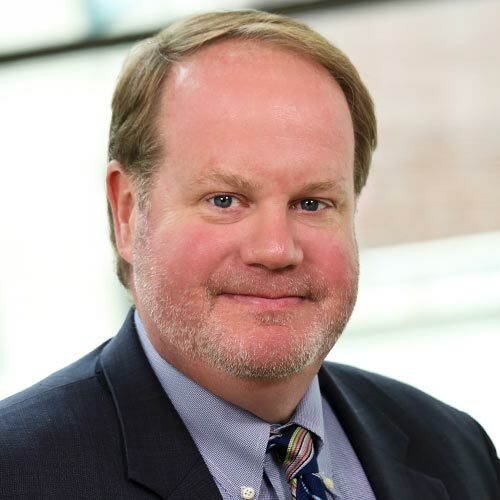 He also counsels clients on biomedical research and health innovation, public insurance plans including Medicare, Medicaid, and CHIP, and delivery system and payment reforms. 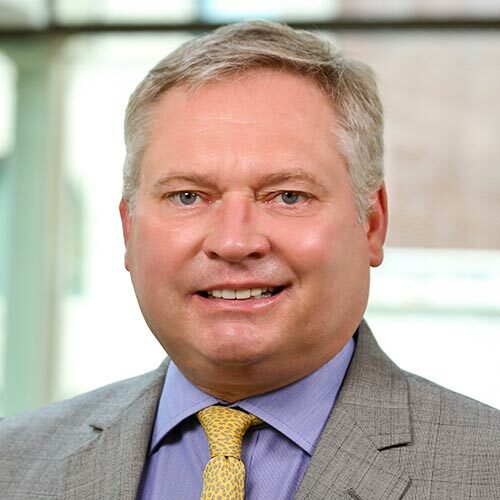 Bobby is known for his skilled policy and regulatory analysis, expert strategic planning and counsel, and successful project and process management. Clients also rely on Bobby’s exceptional writing and editing skills to help them hone their message both on and off Capitol Hill. As a former Counselor to the Secretary of Health and Human Services, Bobby maintains close relationships with current and former executive branch officials at HHS, and also works closely with policy experts within academic institutions and think tanks, as well as health industry business leaders. Bobby’s résumé also includes time as a Policy Advisor on the House Energy and Commerce Health Subcommittee, where he worked for many years for Rep. Frank Pallone (D-NJ), assisting with the writing of the Affordable Care Act and other major pieces of legislation. Bobby also worked as a Senior Manager at PwC’s Health Research Institute. Michael McMenamin has decades of experience in all facets of telecommunications policy, including defense, public safety, utilities, privacy, and cybersecurity. Among other key positions, Michael served as an Attorney Advisor at the FCC, as well as Counsel for a telecommunications trade association. Michael specializes in policy and legal analysis, as well as the regulatory process including preparing and submitting official agency filings, and securing meetings with key regulators. Michael works closely with the professional staff on the House Energy & Commerce and Homeland Security Committees, as well as the Senate Commerce Committee. He maintains key relationships at a broad array of federal agencies, including the FCC, the National Telecommunications Administration (NTIA), and the Chief Technology Officers for the Department of Defense, Army, Navy, Air Force, and Marines. Nancy Fox is a distinguished Capitol Hill veteran who brings more than 25 years of Capitol Hill experience to WSW. For two and a half decades, Nancy worked for three Members of Congress in various senior roles, including as a staffer for Rep. Silvio Conti (R-MA) and then as Chief of Staff to Rep. Rodney Frelinghuysen (R-NJ). From 2017-2019, Nancy served as the Republican Staff Director of the powerful House Appropriations Committee – the first Republican woman to hold that position in the committee’s history. In addition to her unmatched appropriations and federal funding expertise, her policy skills include defense and homeland security; telecommunications and technology; transportation and infrastructure, including disaster relief and recovery; energy; water resources; international affairs; and Food and Drug Administration issues. Nancy is known as an accomplished leader and strategic thinker with a strong track record of success in high pressure, fast-paced, complex environments. For example, during her tenure, the House Appropriations Committee had to respond to an unprecedented number of natural disasters; Nancy led the effort to respond, working with House, Senate, and Executive Branch leaders to assess priorities and swiftly pass disaster relief packages to act on those priorities. Clients benefit from Nancy’s firsthand experience as the lead Appropriations Committee negotiator on a wide range of funding and policy issues, and in particular, her relationships forged during such intense times, which extend to the highest levels of the House, the Senate, and the Executive Branch. In addition, Nancy managed a professional staff of over 80 and successfully discharged more than 60 bills through the committee during her two-year tenure. Notably, taking an essential step in returning to the regular federal funding process, under Nancy’s leadership in fiscal year (FY) 2019, Congress approved 75 percent of all annual discretionary funding prior to the end of the fiscal year on September 30, an accomplishment that had not occurred in over two decades. Nancy is widely respected across the political spectrum by Members of Congress, congressional staff, and other stakeholders and decision-makers in Washington. Her unique ability to work across the aisle has earned her a well-deserved reputation as a trustworthy, pragmatic problem-solver. We offer internships for Fall, Winter, and Summer Semesters. Winning Strategies Washington (WSW) is pleased to offer internships to highly qualified college and graduate students whose studies focus on the fields of government, history, political science, public administration, communications, or international affairs. Candidates should have completed at least two years of college-level courses, and should have a basic understanding of the U.S. political process. WSW is a boutique lobbying firm in downtown Washington, D.C. The firm has a wide variety of clients with domestic and international interests, primarily in the defense and health care sectors. Clients range from non-profits and municipalities to pharmaceutical companies, start-ups and major corporations. This is a great opportunity for students to understand how private entities interact with Congress and advocate for their interests to the federal government. Interested students should submit their résumé and a letter of interest to WSW intern coordinator Jared Sutton at jsutton@wswdc.com. Internships can also be coordinated for college or graduate school credit based on the criteria outlined by the participating college or university. Winning Strategies Washington (WSW), a federal government relations and grants procurement firm in Washington, DC, seeks a Grants Intern. WSW offers an array of grant services to a number of institutions of higher education, hospitals and health systems, local governmental agencies, and non-profits. This is a great opportunity for college students to learn more about the federal, state, and private grant making processes. Under the direct supervision of the Director of Grants, the intern will: research and identify federal, state and private funding opportunities that match clients’ priorities and needs, including performing prospect research on potential private funders; and assist with the development, preparation, and editing of federal, state and private grant proposals. Interested students should submit their resume, letter of interest and writing sample to Laura Lay, Director of Grants, at llay@wswdc.com. WSW is a proud member of the Winning Circle of Companies, which includes Princeton Public Affairs Group (PPAG), America’s largest state government affairs firm, and the full-service creative and strategic communications firm of Princeton Strategic Communications. ©2018 by WSW - Winning Strategies Washington.